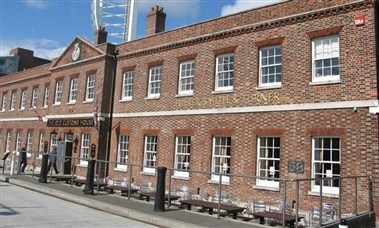 The Old Customs House is situated in the heart of Gunwharf Quay - a recent waterside development for shopping and leisure. 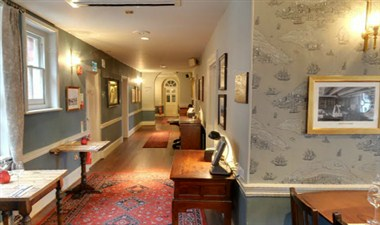 The pub is in one of the few original naval buildings, and was previously HMS Vernon. 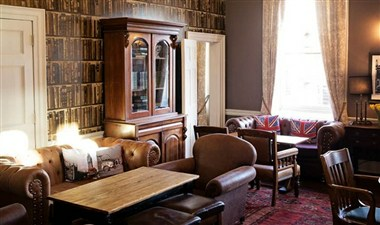 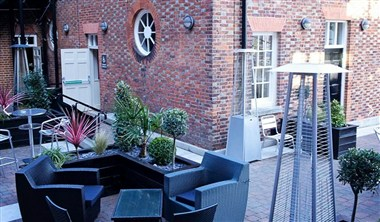 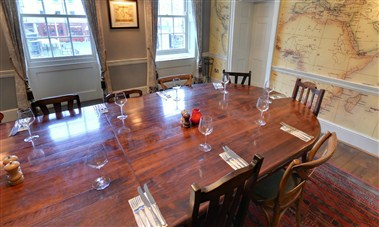 It also has a number of individual rooms, which are ideal for parties and functions of all sizes.